I love that bit of autumn where it’s starting to get cold enough for layering, but not so cold that you need to wear an entire sheep’s worth of gloves, hats and scarves. I think that a trench coat with a floaty scarf is such a stylish look! 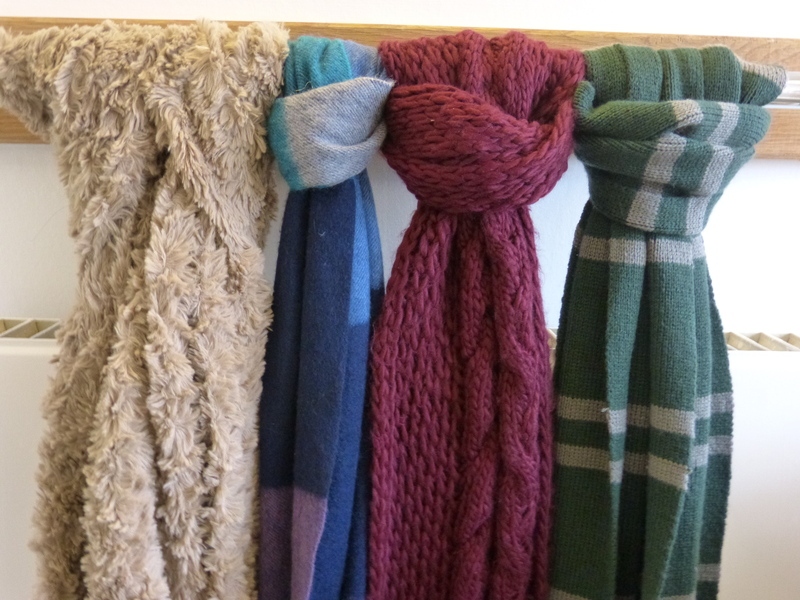 So here’s which light autumn scarves are my favourites this year! 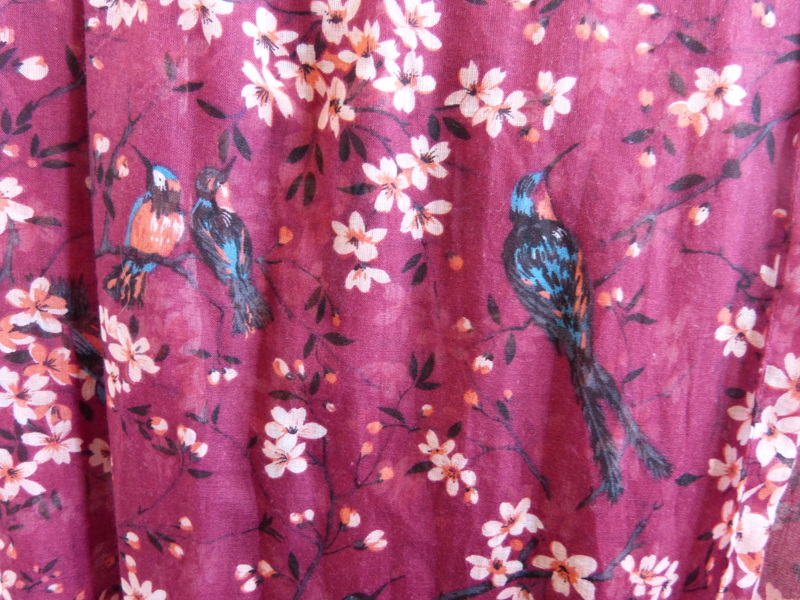 My first scarf is a gorgeous raspberry pink with a cherry blossom and bird pattern (the same as this vest top which I wore all summer!). It comes from Oasis and is still available if you want to check it out. I love it – it goes perfectly with my autumn satchel. 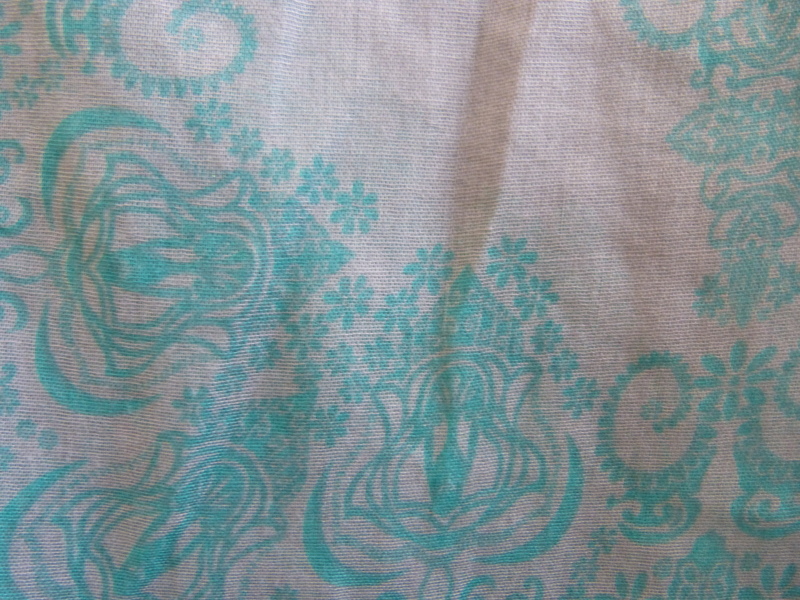 This next scarf I picked up in a little shop in Hay on Wye, so I’m afraid it’s not one I can link you to… It’s a really pretty lavender-grey with an intricate turquoise swirl design, and it’s ever so soft! This cute little thing is more fun than stylish. It was from Primark last year, and cost all of about £3 – they might have some similar styles this year, but you’ll have to pop in to find out. It is absolutely huge, and I have to do a fair bit of folding to stop it poofing out all round my neck, but it’s good for slightly colder days! 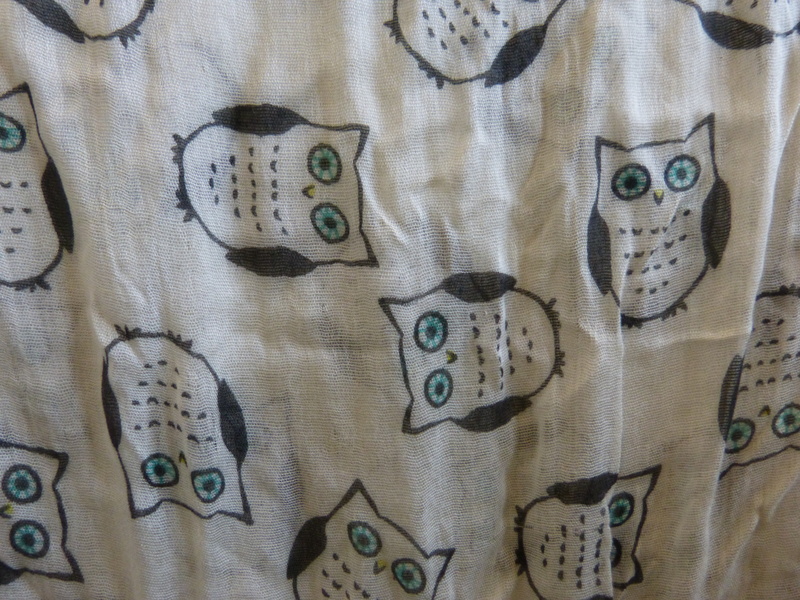 And lastly, this scarf is a little thinner and shorter than the others, but it still keeps my neck warm! 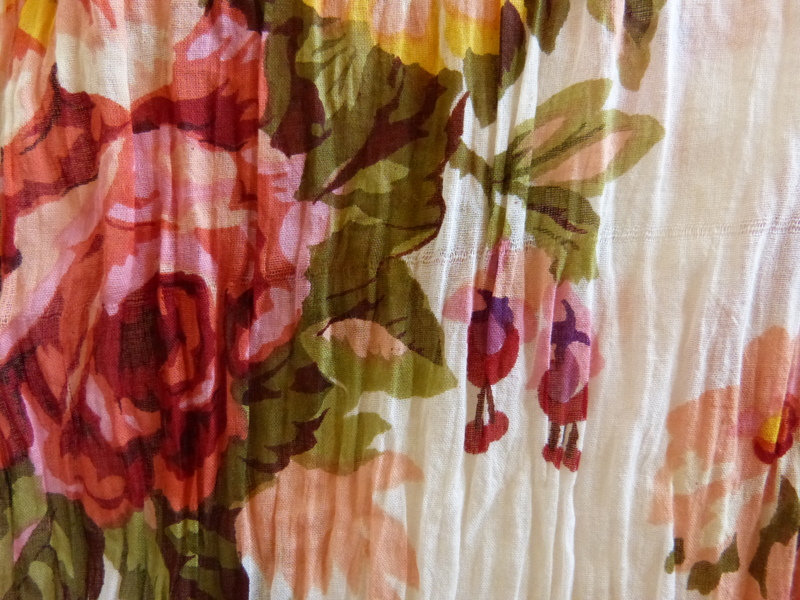 I absolutely love the deep, rich colours of the florals, which take it nicely into autumn despite being a summery pattern. The best thing about this one was that it was only 50p in a charity shop! 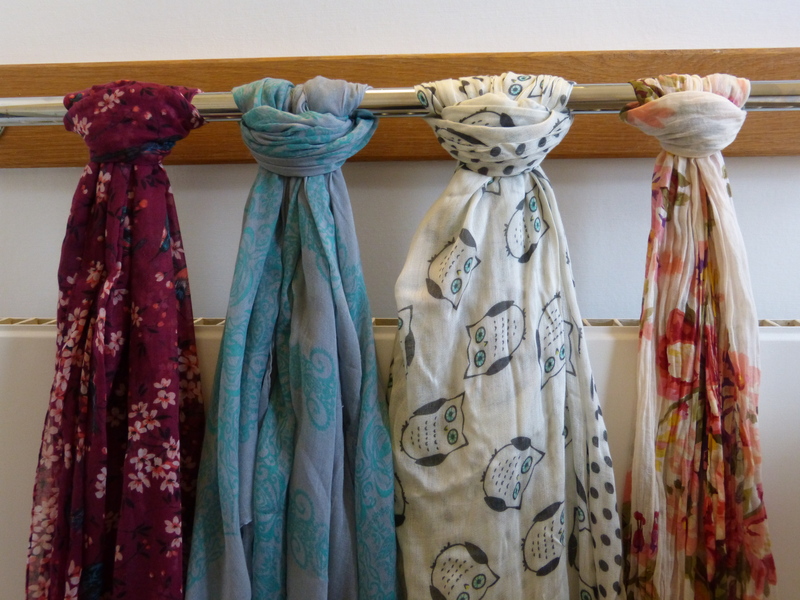 Is a lightweight scarf something you can get behind in autumn? Let me know what you think of my picks!